With a plethora of GPS/GNSS products going live recently, I wanted to talk a bit about the various connectors you’ll find. 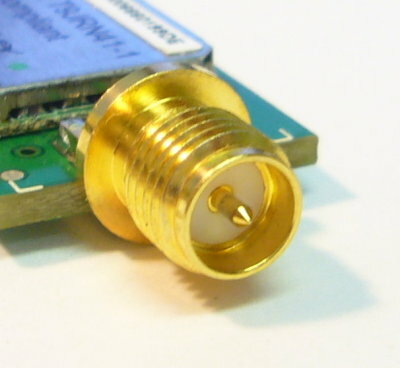 SMA and RP-SMA are some of the older antenna options. 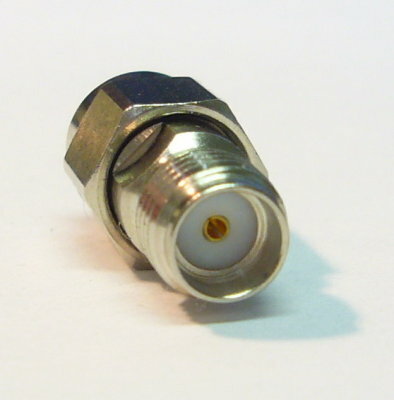 SMA stands for SubMiniature version A and was developed in the 1960s with a male connector having the pin, and the female connector having the socket. 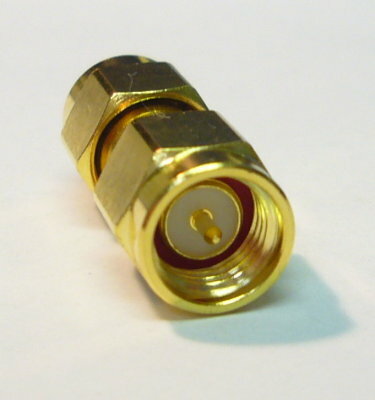 This means that the female connector is inserted into the male connector (I know, confusing). Then along came RP-SMA or Reverse Polarity SMA. 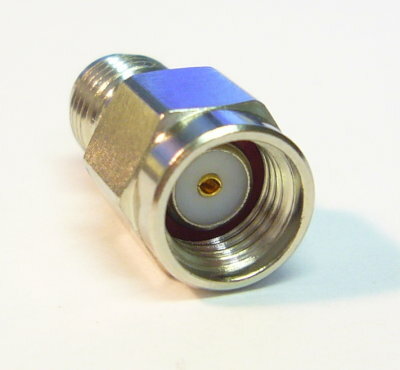 This connector type reversed the location of the pin and socket but didn’t change the gender of the connectors. So, now the female RP-SMA has a pin and the piece is inserted into the male housing. You’ll still see SMA on quite a few boards and antenna, and with their 500+ mating cycles they are fairly popular for instances where you need to change your antenna. One thing to be careful of: I’ve seen manufactures list boards as SMA while the actual connector is RP-SMA. While technically RP-SMA can be considered a type of SMA, it is worth noting that you should be careful when buying an antenna. Because of the u.FL’s small size and fragile connectors, we’ve put together some helpful tips on using u.FL to prolong the life of your board, your cables, and your antennas.